Should we book a shore excursion through the cruise line or can we plan on our own? • Is the port in a developing or “3rd world country”? If yes, then consider a ship sponsored shore excursion for safety. • Are you likely to lose track of time? If yes, consider a ship sponsored shore excursion to ensure you make it back on time! When we make independent shore excursion choices, we always strive to be back on board at least one hour before required. That buffer gives us time to get stuck in traffic (It happened on St. Maarten), get lost (It happened in Cozumel), and get stuck in line at the car rental return (It did NOT happen to us, because we had a buffer!). 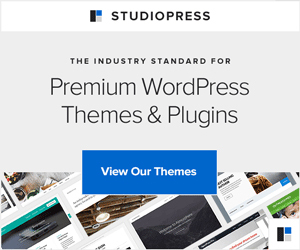 • Are you comfortable with international travel? If no, consider a ship sponsored shore excursion. • Is this your first cruise? If yes, consider a ship sponsored shore excursion — at least for the first port. • Does the ship sponsored shore excursion offer something I can’t easily book on my own? If yes, consider the ship sponsored shore excursion. 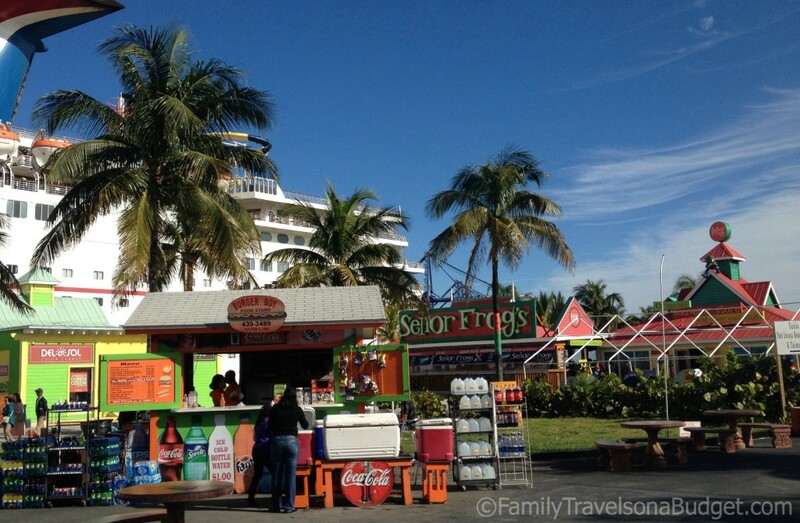 We booked shore excursions in Mexico to go zip lining and take a tour of the interior countryside. Neither would have been easy to arrange on our own. Docked in Freeport, The Bahamas. What should we take on shore? • Your Cruise ID Card (issued when you checked in) — even kids need their cards to go ashore and return to the ship. • Valid photo ID (driver’s license) for all adults — but not your passport! • Cash or credit card for purchases. Check the currency requirements for the ports of call on your cruise to see if you need to exchange cash before travel (allow 7-10 business days to do that). Many ports accept US dollars. If you plan on making a major purchase, consider a credit card that doesn’t charge foreign transaction fees. Also, if you plan to shop in the straw markets, you’ll need cash — take small bills! Negotiate prices! How does ship disembarkation work for going ashore? If the ship is tendered, which means you’ll take small boats to shore, it takes longer to disembark. Plan accordingly. Ships docked in Nassau, Bahamas. Easy on – easy off. What should we expect on shore? Every port is different, but expect taxi cab drivers to be pushy. Know where you’re going and what to expect in each port (see below) and you can pass by confidently! You can also expect independent “sales people” to be hawking everything from bottled water (don’t buy it) to hair braiding and items made of coconut shells. Generally, these are unlicensed sellers and should be avoided. Once you get past the port, stay aware. Just like any congested area heavy with tourists, pick pockets and “beggars” are common. If taking ship sponsored shore excursions, follow directions to your meeting place. Then, enjoy the day! The ship will not leave until you return, even if you’re delayed. What happens when returning to the ship? When you return to the ship, every passenger will need their cruise ID card and adults will need a photo ID. All bags and purchases will be scanned — just like going through an airport. Each cruise line has its own policy for what you can carry on board (particularly regarding alcohol), but no cruise line will allow drugs, live plants or fresh food to come aboard. Read FAQs on your cruise line’s website or your Daily Guide for more information. What if we don’t get back to the ship in time? On my last two cruises, passengers were late returning to the ship. On the first cruise, the ship waited a short while and the guests finally made it back. They were not allowed to disembark at our second port of call. On the second cruise, the ship waited a short while, but I don’t think the passengers made it back. Cruise policy is that once all guests are expected to be on board, that’s it. Guests who make independent travel plans on shore are then responsible to make their own way to the next port where they can rejoin the cruise. Yes… that’s frustrating and expensive! Guests on sponsored shore excursions will not be left behind. The ship will wait for you. 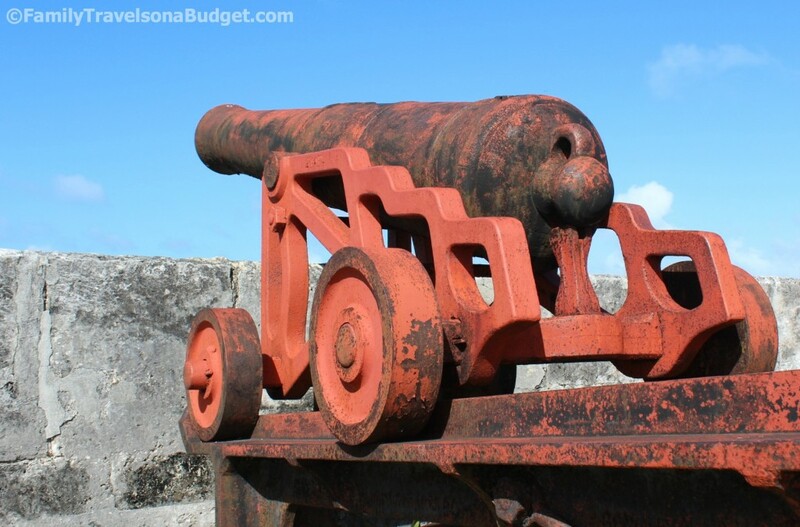 Fort Fincastle in Nassau, The Bahamas. Available as a shore excursion through the cruise line… but an easy 20 minute walk for the independent type! 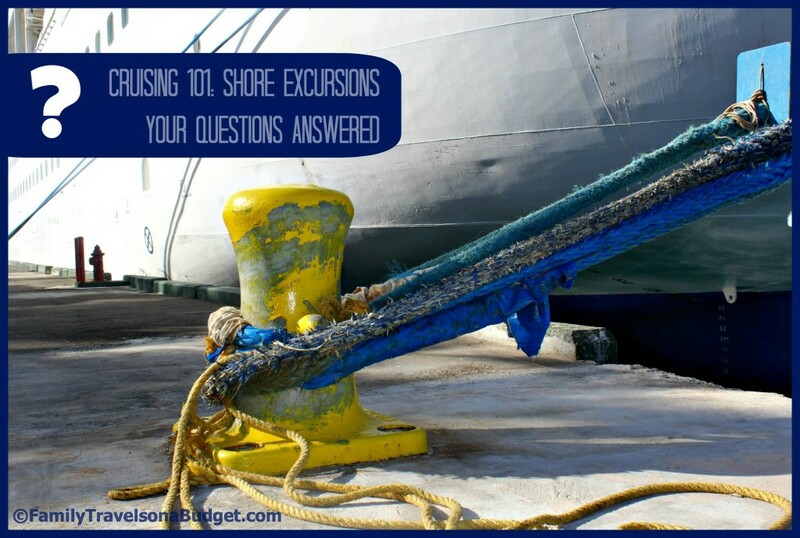 How safe are shore excursion cruise ports? US Passports and International Travel — the official United States travel advisory page. Cruise Critic Ports Overview — this page provides great overall information on each port, including relative safety for travelers. Use common sense! If you plan to spend the day on shore in a bar drinking cheap beer, have a safety plan! If you plan to shop, don’t wave a wad of cash everywhere. Pickpockets know that distracted travelers make easy targets. If your gut tells you something’s not quite right, then trust it. Instinct is a good thing. With all that said, though, it’s generally safe to explore ports of call. The destinations rely on tourism dollars and know that bad publicity hurts the bottom line. If you are aware of your surroundings and respectful of others, you can expect an enjoyable experience on shore. Experienced cruisers, what are your favorite shore excursions? I enjoy active shore excursions like zip lining, snorkeling, and hikes. Others prefer to shop…. Experienced cruisers, which shore excursions are don’t miss opportunities? Please share in the comments below — include cruise line, island and shore excursion name if you remember it! We love taking a taxi on our own to Meghan’s Bay in St. Thomas. There is always taxi’s there to take you back to the ship. It has calm water a snack bar, shade and facilities. what should we pack while were on excursions, like clothes wise? were porting only in Cozumel. Of course, always take your Cruise ID card and photo ID, cash and/or credit cards for purchases, sunglasses and a camera! If not on a cruise ship organized excursion, set alarms on your phone and/or watch and WATCH THE TIME! Be sure you know when to be back at the ship so you don’t get left behind. What to pack depends on the shore excursion you choose. If you choose something that is organized by your cruise line, the information will include what to pack. A general guideline if you’ll be enjoying water/beach activities is swim suit, coverup, pool towel, sunscreen and water shoes. Packaged snacks (granola bars, bags of nuts) are an option too, but there’s usually plenty available to purchase. If you’ll be sticking to dry land, pack sunscreen, a rain poncho or umbrella if weather is iffy, and dress for the activities you’ll be doing. If you’ll be riding on an air conditioned bus and get cold easily, toss in a sweater or long sleeve shirt. I hope this information helps. Have a great trip! Bahamas Segway tour at Nassau. What great fun and we learned a new skill in less than 10 minutes. the guides were fun and posed with us for pictures. The Segway was easy to learn and I was the expert of the group (went for my 60th birthday). Group varied teens and up. I took my first Segway tour last year at Presque Isle in Pennsylvania. I was so nervous at first, but it’s easy to learn. And fun! Question: I am a first time cruiser, when we get to port and get off the ship to enjoy our day if we go to the beach can we take the ships towels or do we need to bring our own beach towels? Great question! On most cruise lines you can take the ship’s towels with you. Many shore excursions include towels and chairs for beach days as well. Just make sure you take them back with you so you don’t get charged a towel replacement fee. Carnival has free seminars about going to shore where they discuss these issues and have free gifts even to include jewelry or travel bags. They encourage taking ship towels but will charge $25 per towel if not in your room on disembarkation. Remember to bring a watch (purchase one for around $10 on board or prior to embarking) and set to SHIP time. This is the time you will use no matter what the time I port. I always head back a bit early to avoid long last minute lines getting back on ship. Those free seminars also include shopping hype, so don’t get sucked in to the infomercial! Great ideas on the watch. We set a timer on our phones to remind us to head back to port!